This nondescript robot arm prop is ready to lend a hand to your production. 31" x 5.5" x 5.5"
Details and color can be modified at an additional cost. 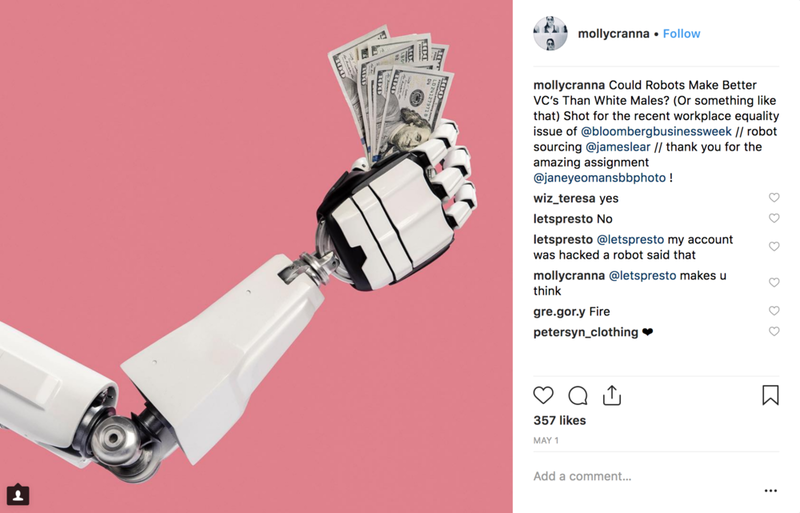 Below, our arm was used in a photo shoot as seen here on the photographer’s Instagram page.